OCF Asparagus – When it’s gone, it’s gone! 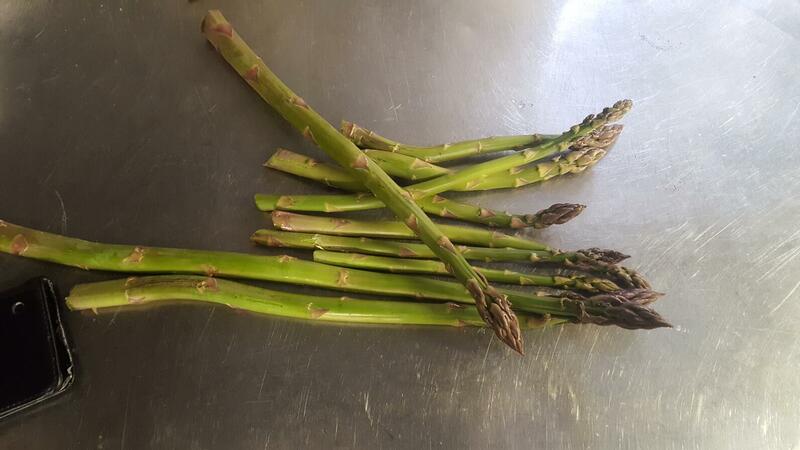 English asparagus is the best in the world and where better to enjoy it than at Old Church Farm. But you’ll have to hurry! The first heads popped up on 26th April and have been supplying the kitchen ever since. Served with Kate’s freshly made Hollandaise you’ll savour the memory forever.